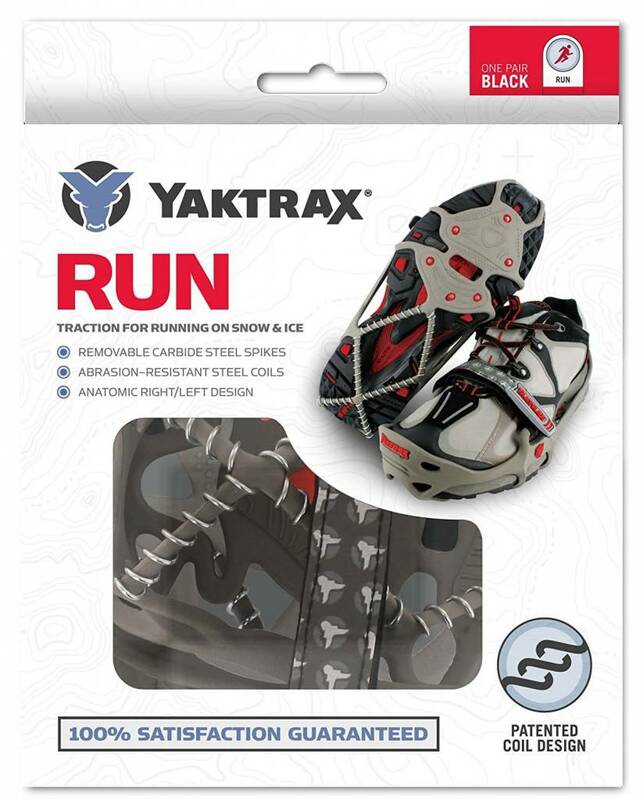 The Yaktrax® Run is the only traction device anatomically designed to meet the needs of runners braving the winter elements. 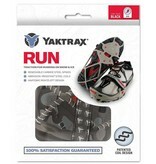 Run naturally on packed snow and ice with the Yaktrax Run's combination of removable spikes and steel coils, providing 360° of unbeatable traction. Continue your training during the winter with the same stability you are accustomed to on dry surfaces. 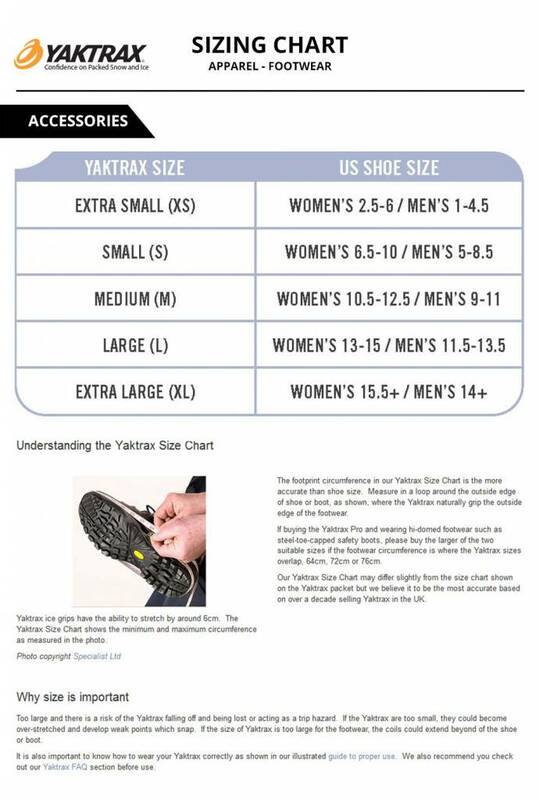 The Yaktrax Run can be worn in temperatures as low as ‑41° Fahrenheit.